Members of Our Saviour’s Lutheran Church of Iron Mountain recently completed a mission trip to Dar es Salaam in Tanzania. Kijitonyama Lutheran Church has been Our Saviour’s companion church for the past 20 years. OSL and Kijito have developed deep friendships over the years. 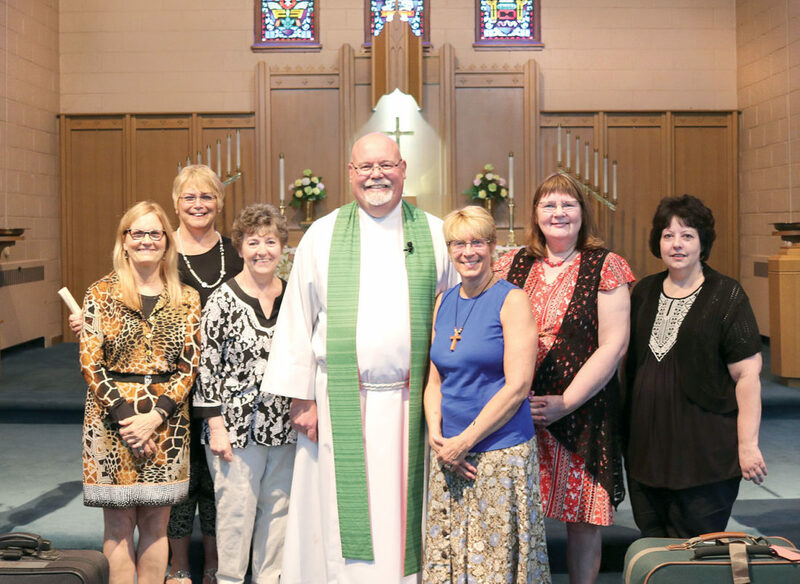 Members of Mission Team Tanzania include Terri Shoquist, Nancy Buchcuski, Carol Christesen, the Rev. Paul Strom, Jan Buckman, Sally Karttunen and Doreen Olson.